There is so much that Incheon wants to offer but it seems likethere is just not enough space. 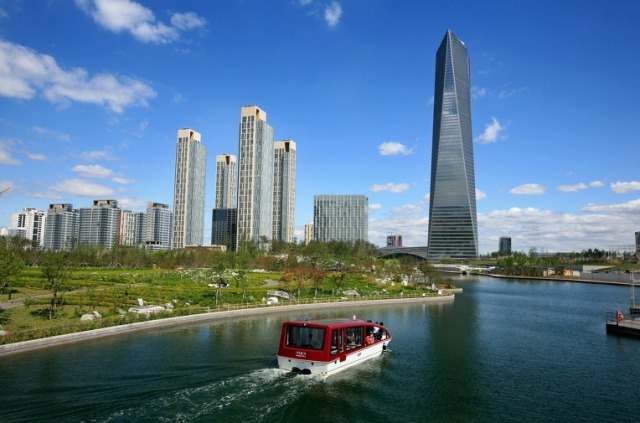 This is precisely the basis for the creation and development of the Songdo International City, a city built on reclaimed land along Incheon’s waterfront that offers Incheon residents more than they could have ever imagined. Gyeyang Park is usually the go-to place when residents of Incheon need a break from the busy city. 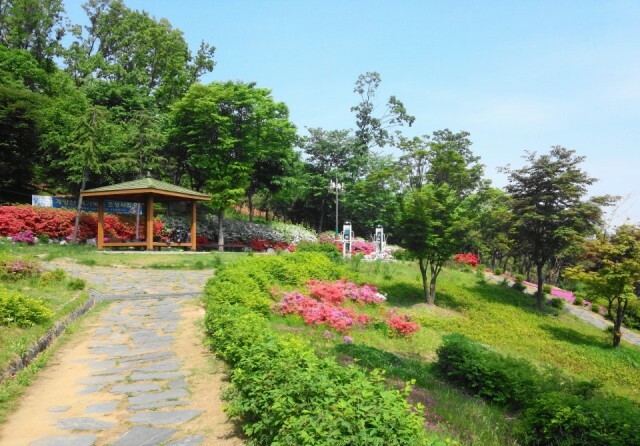 The park is found in Gyeyang-gu, just north of the Incheon city center. 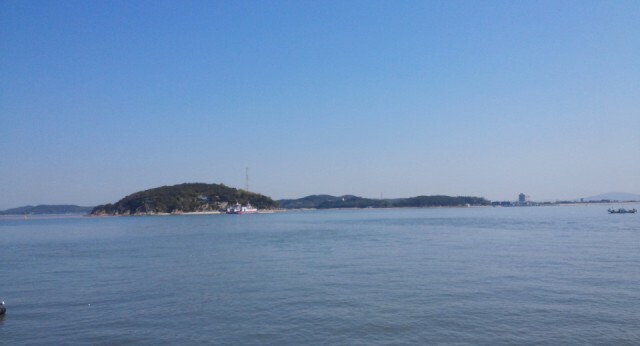 Luckily, tourists of the city are able to appreciate the beauty of the natural scenery of Incheon as well. 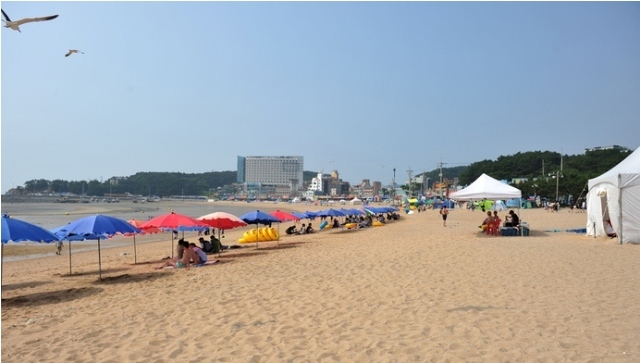 This beach can be called Eurwangni, Eulwangri or Ulwangli Beach, but under any of these monikers, the beach remains one of the more popular beaches of Incheon. Located on the southwest side of Youngyu Island, the soft wide sand is what makes this beach particularly popular with locals and travelers. 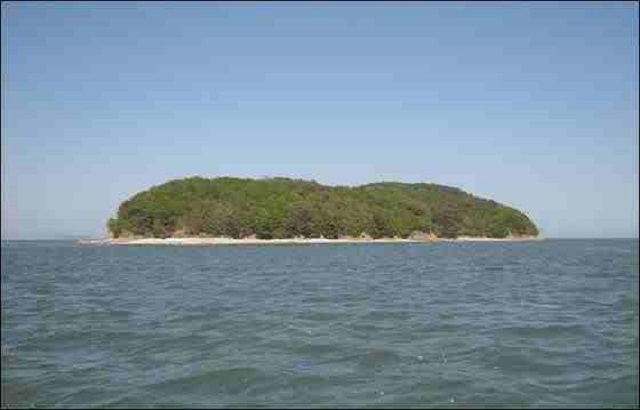 In addition, the average depth of the shore lies at 1.5 meters, making it the ideal height for a nice and relaxing swim. 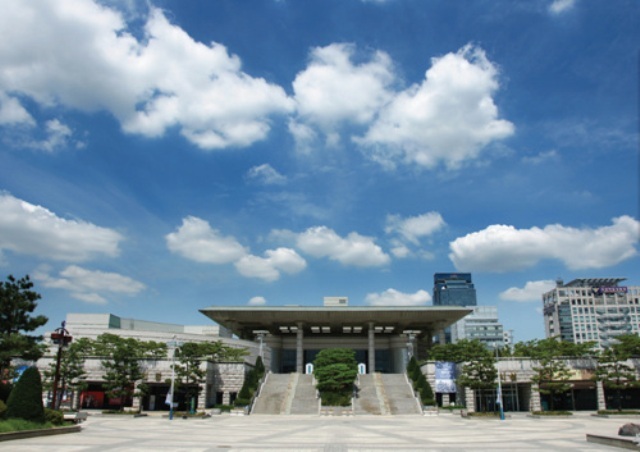 The Incheon Culture and Arts Centre serves as the home of culture and the arts of not only the city but of Korea well. The center is divided into four arts companies, namely, the City Orchestra, City Choir, City Dance Company and the City Theatrical Company.